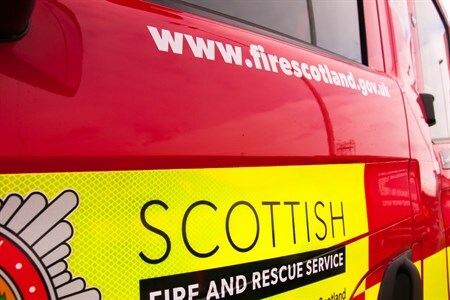 There has been a lot said about SFRS this week and we want to ensure you have the real facts. 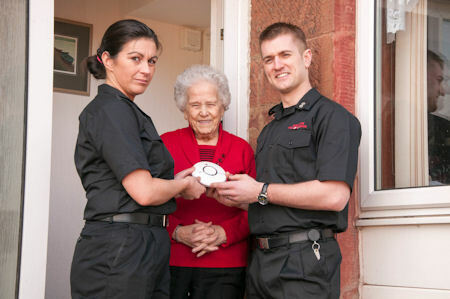 "If it weren't for people like us, we wouldn't have a fire service here." We take to the streets of Scotland's communities. Crews worked through the night to tackle the flames. LSO Findlay says firefighters will continue their effective prevention work. Doon Academy pupils build confidence and teamwork at Firereach course. Your Service ... Your Voice. 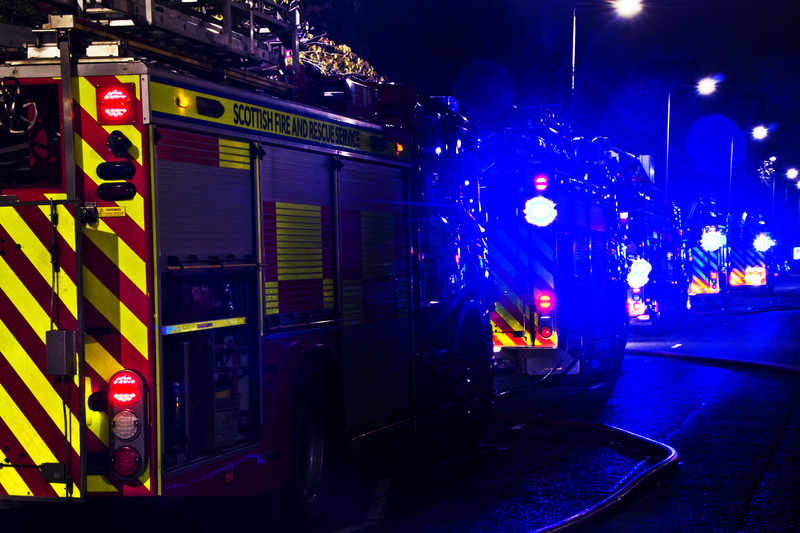 Have your say on the transformation of the UK's largest fire and rescue service.